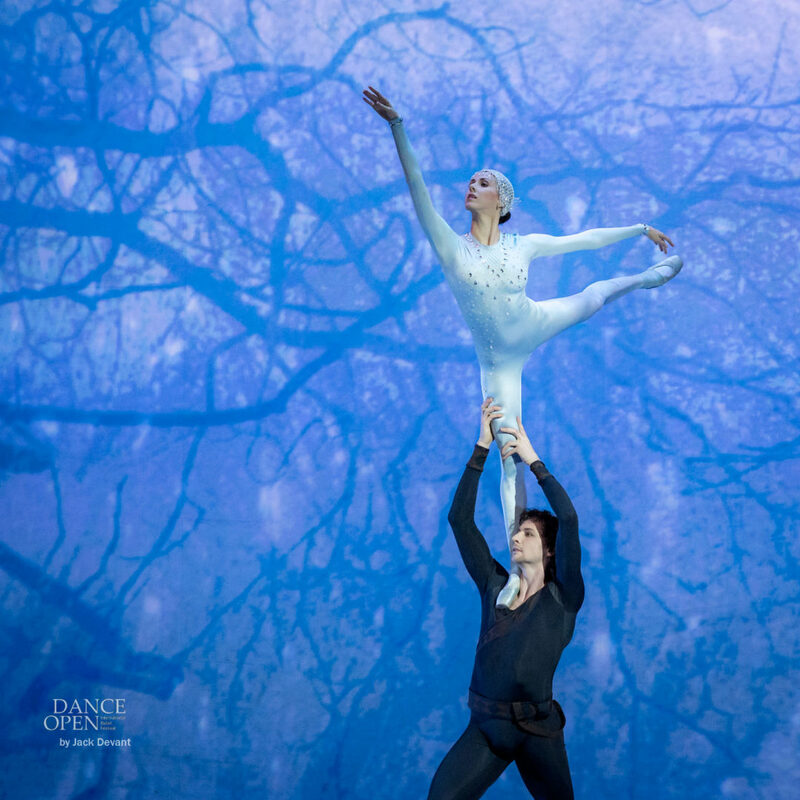 Irina Perren (Ирина Перрен) and Marat Shemiunov (Марат Шемиунов) in the Duet of Ice Maiden, music Edvard Grieg, choreography by Fyodor Lopukhov (Фёдор Лопухов). Shot at Gala Dance Open 2016 on 25.4.2016 in Alexandrinsky Theatre, St Petersburg, Russia. Irina Perren (Rus. Ирина Перрен) is principal ballerina with Mikhailovsky Theatre, St Petersburg, Russia. She has born in 1980 in Leningrad (St Petersburg), in 1998 she graduated from the Vaganova Ballet Academy. The same year joined the Mikhailovsky Theatre. 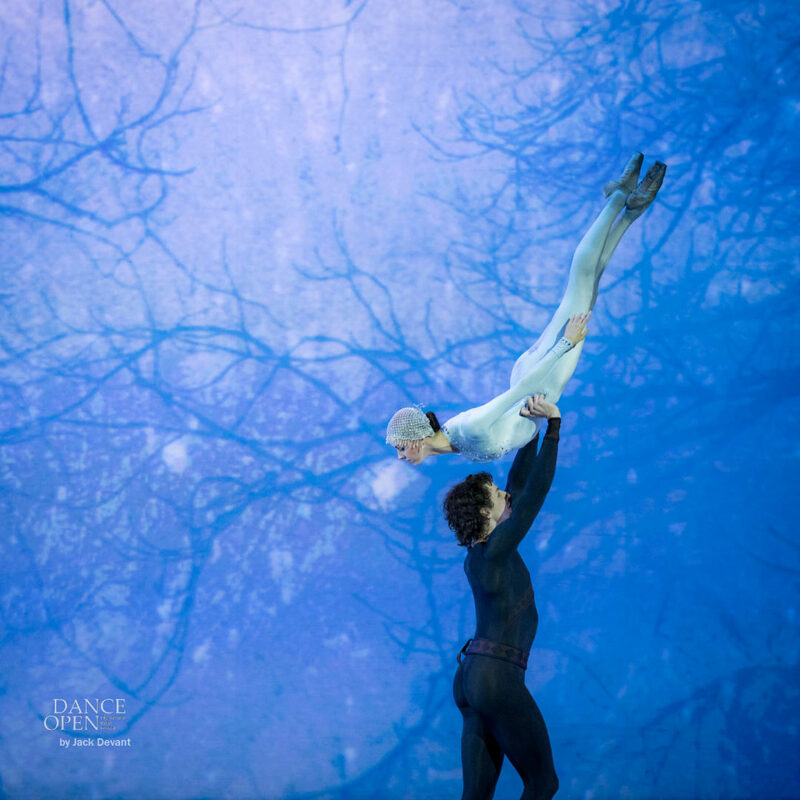 Marat Shemiunov is a principal with Mikhailovsky Theatre, St Patersburg. 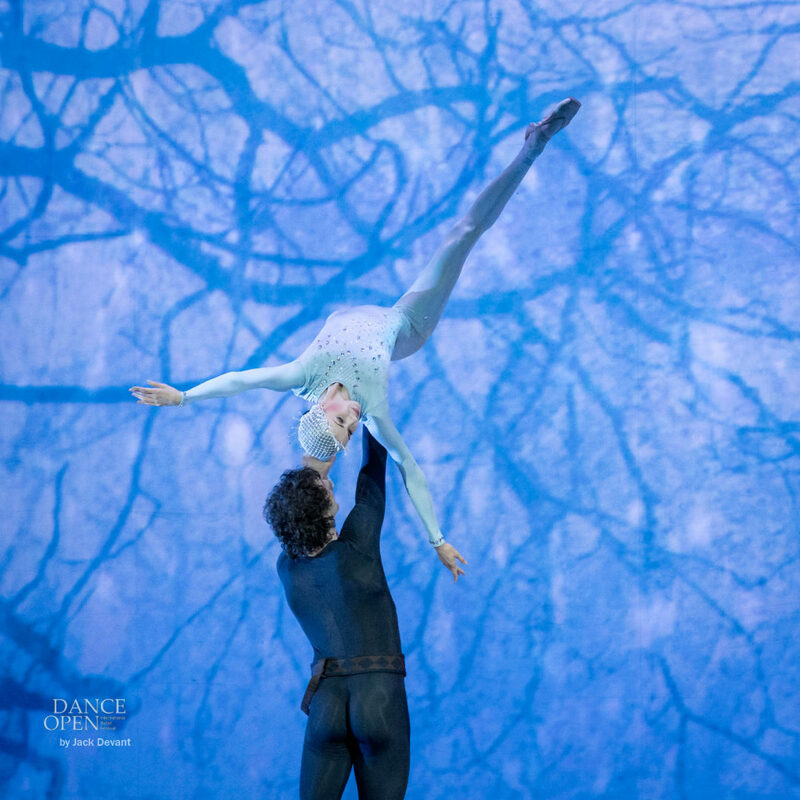 He was born in Leningrad (St Petersburg) in 1983, he graduated from the Vaganova Academy of Russian Ballet (class of professor Yury Tsvetkov) in 2001 and joined the Mikhailovsky Theatre in 2001. Fyodor Lopukhov (Лопухов, Фёдор Васильевич — 1886–1973) was a choreographer in Soviet Russia. Lopukhov was born into a family of dancers, which included his brother, Andrei, and his two sisters, Evgenia and the renowned Lydia Lopokova, who was a dancer for Sergei Diaghilev. He graduated from the Saint Petersburg Theatre School in 1905 and began his career at the Mariinsky Theatre. Lopukhov was appointed the Artistic Director of the Leningrad State Theatre of Opera and Ballet (Kirov) in 1922 and quickly began to override the work done by Marius Petipa by creating plotless ballets – the first, and best known, being Tanzsynfonia, Magnificence of the Universe (1923). The choreography was characterized by a mixture of academic ballet technique and acrobatic lifts that would later become synonymous with The Soviet style of ballet. 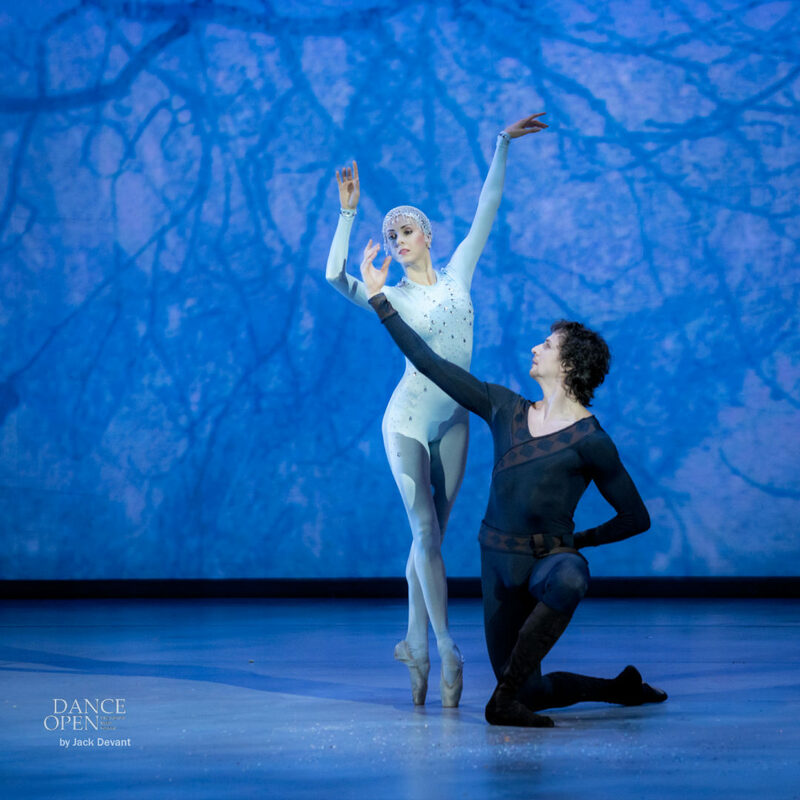 His attempts to evolve the principles of classical dance were displayed in the acrobatic movements and character dances closely resembling the original ethnic dances they sprung forth from in his ballet “The Ice Maiden” with music by Grieg (1927).